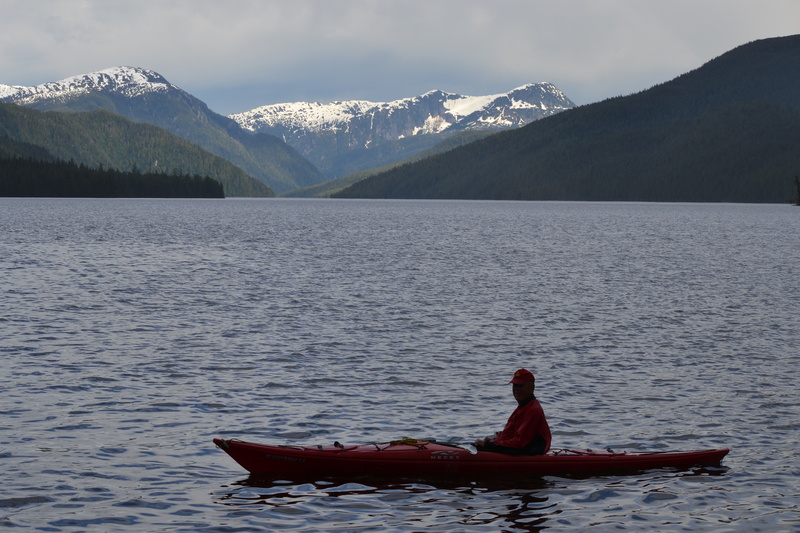 Backtracking to the Behm Canal and Misty Fiords National Monument now that we are all clear with CBP. The anchorages are very deep and shelter is rare. 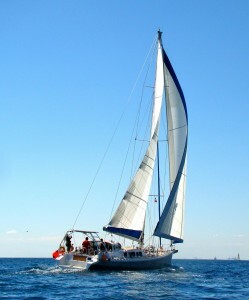 We have tucked behind Carp Island and had a slight case of anchor dragging in a mini-storm, fortunately caught on time. Good thing the winds and heavy shower came after our kayak tour. The kayaking is grand around here and for the first time I was comfortable having my skirt on and secured, a milestone for me. Only took me almost 10 full years of West Coast residence to get to this point. We have set an anchor alarm but can’t help looking up every time the chain makes rattling noises moving on the rocks. 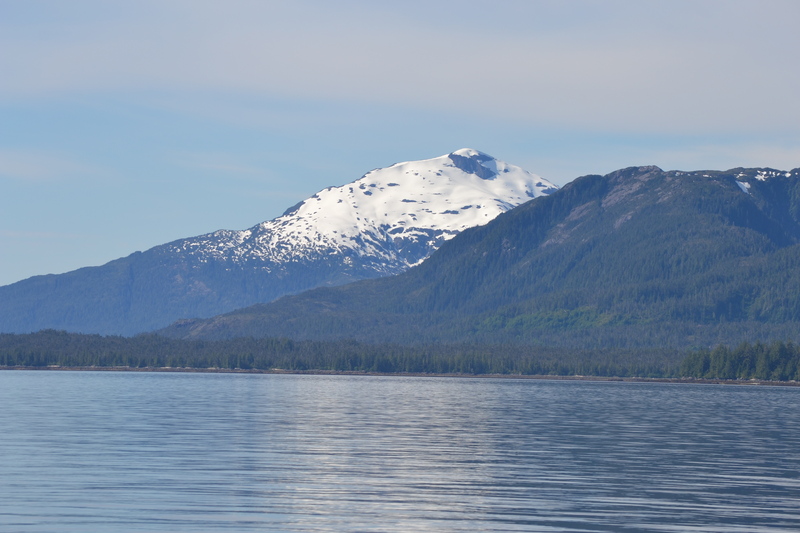 On the way to Behm, we passed the Tamgas Mountains ( 3591 ft) on Annette Island, still quite white on the North side. 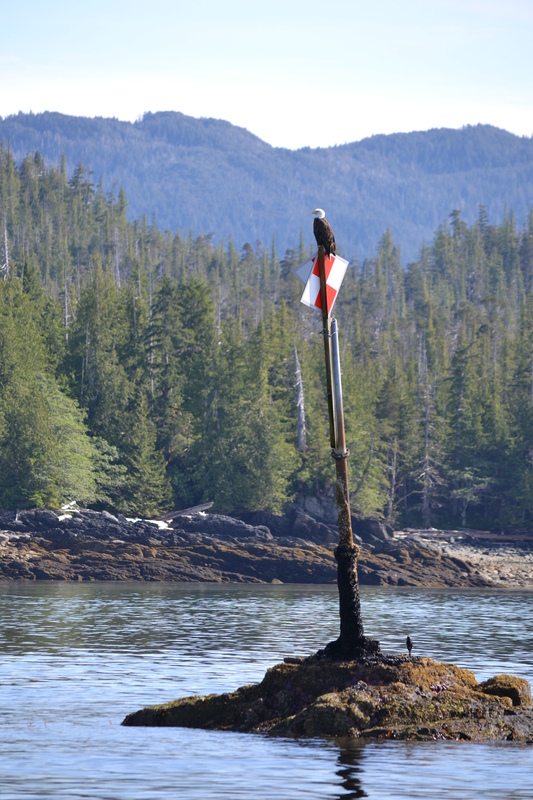 We also took many picture of the Bald Eagle standing guard on the marker behind Bold Island as if keeping watch of the below datum tide. (The water level gets below what is printed as the minimum on the navigation charts). This entry was posted in The Log and tagged alaska, carp island, Inside passage, sailing. Bookmark the permalink. 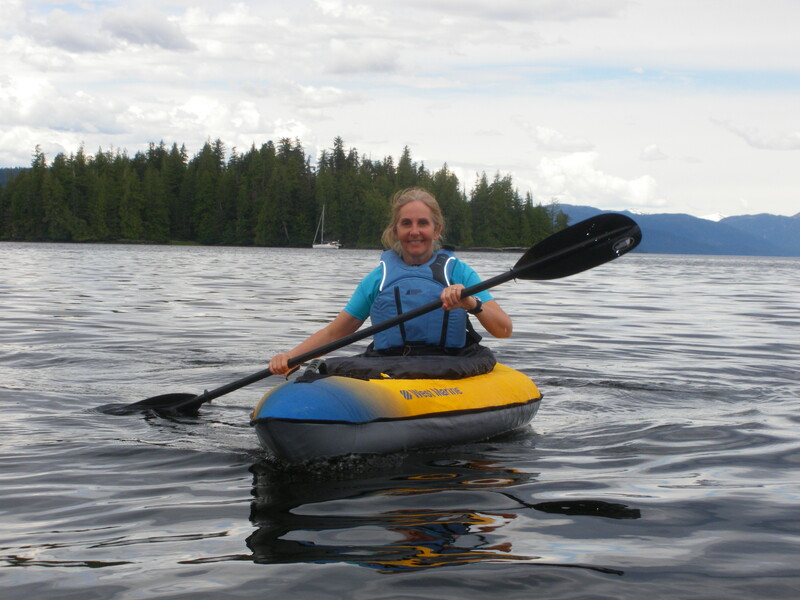 Nice to escape from the big boat into your little boat!You look very happy in your kayak. It looks like you’re getting some sun. I hope it will be warmer when I join you.